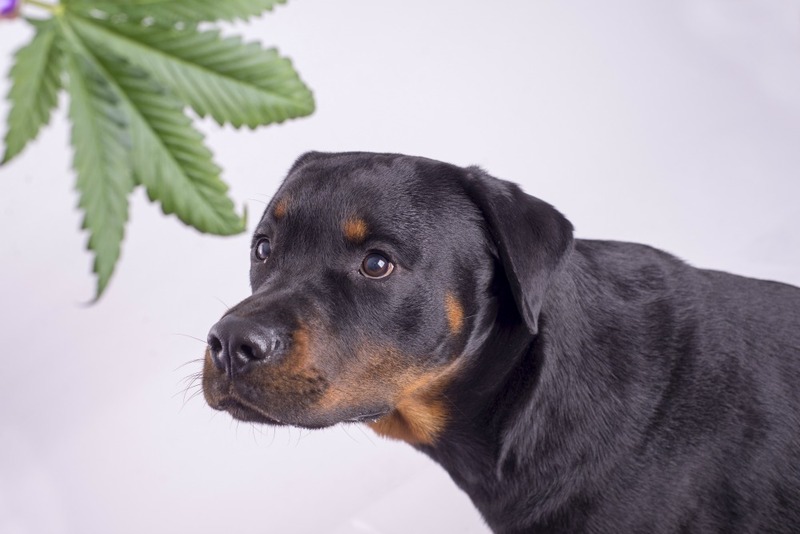 As we grow closer to Marijuana becoming legalized, we are seeing an increase in the number of dogs coming into vet clinics with marijuana toxicity. Generally, dogs are the ones to be affected by ingestion of marijuana since they are willing to eat everything and anything. Cats, on the other hand, are much more picky at what they decide to eat and don’t have a sweet tooth that dogs have. The problem with eating marijuana buds or edibles is the THC component, which is toxic in high doses, or the sweeteners/chocolate that are in edibles. The most common signs of Pot toxicity in dogs are drowsiness, staggering, urine incontinence, drooling, slow heart rate, dilated pupils, and over reactiveness to noise. Symptoms usually start within 30 to 90 mins of ingestion and can last a few days as THC is stored in fat cells and can take some time to metabolize in the body. Of course, cannabis affects each dog differently, same as humans, which means each dog will have different symptoms. Dogs are more sensitive to the effects of Marijuana as their CBD receptors are 10x that of a human, making it more toxic to them. If you’re concerned that your dog has eaten any marijuana products, please let your veterinarian know. We are not going to report you to the police, but knowing what kind of toxicity we are dealing with is very beneficial for your pet’s wellbeing. Typical treatments for ingestion of pot include inducing vomiting which can only be done within 30 minutes of ingestion as we don’t want to make an animal vomit if they are in any way sedated to ensure they don’t breathe in the vomit. Activated charcoal can also be given to bind to the THC. 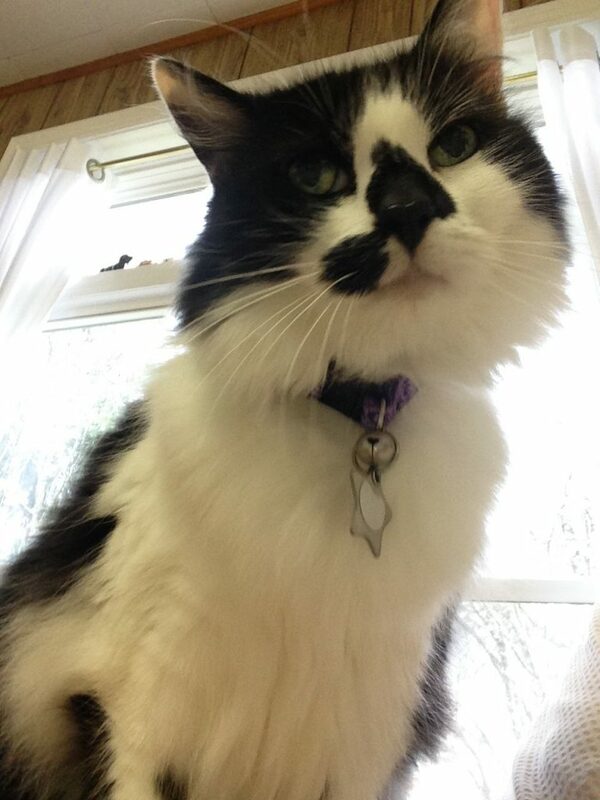 Lastly and more commonly, fluid therapy and keeping your pet warm while providing lots of cuddles. It’s a scary thing for your pet, and we want to ensure that they feel comfortable while the effects of this drug wear off. The fatality of this toxicity is very low but not unheard of. Medical Marijuana for pets? Unfortunately, there isn’t enough research out there on how medical marijuana, or CBD oil, effects animals. Dosing can be tricky as well. Due to this and the legal state of marijuana at the moment, Veterinarians are unable to prescribe it to their patients. Some dispensaries sell pet products; however, it would be wise to consult with your veterinarian if you have questions about these products or medical marijuana for your pet in general. They will be able to give you the correct information and are looking out for your pet’s best interest.